The Appalachian League today announced its 2018 All-Star Team. 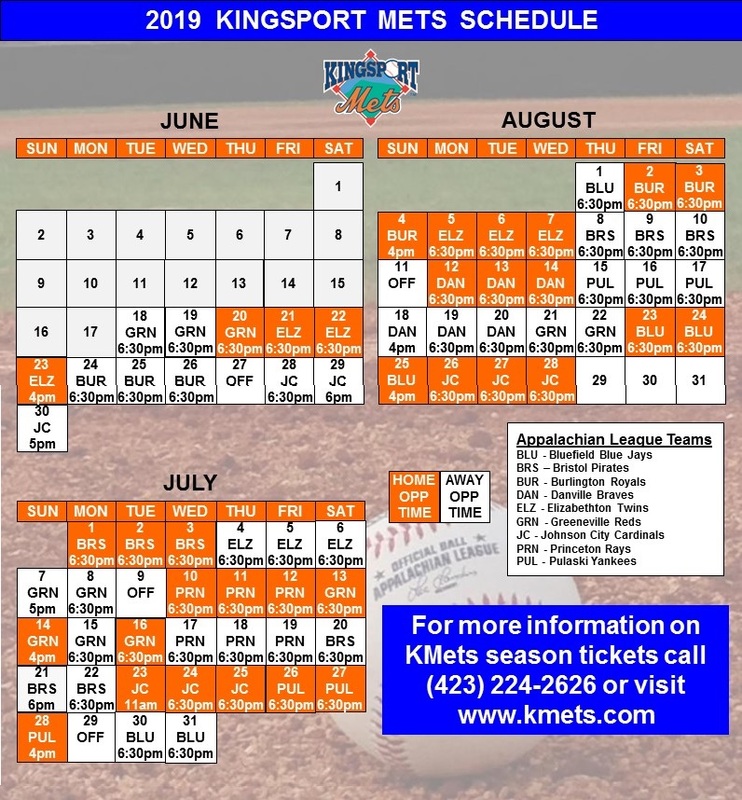 The 14-member team includes representatives from seven of the league's ten teams, including two members of the Kingsport Mets. Second baseman Luis Santana and outfielder Guillermo Granadillo both received recognition among the league's best by making the all-start team. 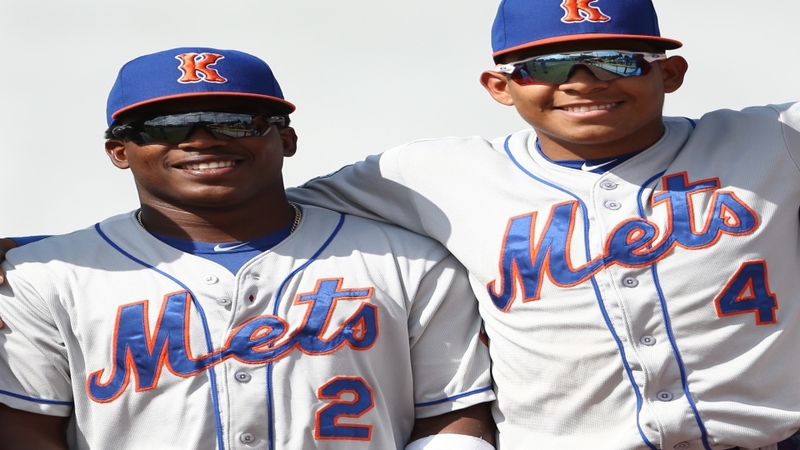 Santana, ranked the #27 prospect in the Mets organization by MLBPipeline.com, has had an eye-opening season in the Model City. In 53 games, Santana has hit for a .348 batting average, including 71 hits, four home runs, and 35 RBIs. Santana has gotten on base a .446 clip and possesses and impressive .917 OPS. Defensively Santana was a magician at second base, boasting a .971 fielding percentage. Guillermo Granadillo has also had a tremendous season at the dish and in the field for Kingsport. In 44 games thus far, Granadillo has a .333 average, knocking 57 hits in 171 AB. Granadillo has started games at all three outfield spots this season, and has just committed just two errors throughout the year. The Appalachian League West Division had six of the 14 representatives chosen. Chris Williams (Elizabethton), Jonah Davis (Bristol), Nolan Gorman and Tommy Parsons (Johnson City) rounds out the division's representatives.